Your business. Online. The right way. 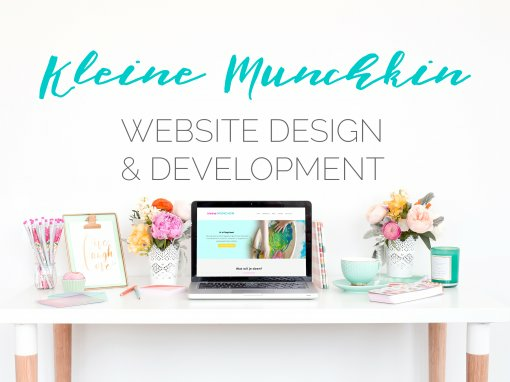 I work with you through the whole process to ensure your site is a perfect compromise between modern web design best practice, and your own vision for your website. I take pride in being available and responsive for all my clients. I guarantee a 48 hour response time to all enquiries to cover clients in assorted time zones around the world. In reality my response time is generally less than an hour, for clients in the CEST time zone. 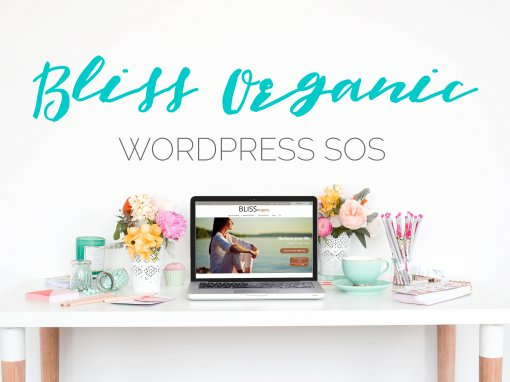 There is nothing quite as satisfying as really getting to know a client and building them the beautiful, conversion focussed website that their business deserves. I love my work, and I want to help you succeed. Your website will be delivered turnkey and ready for launch. 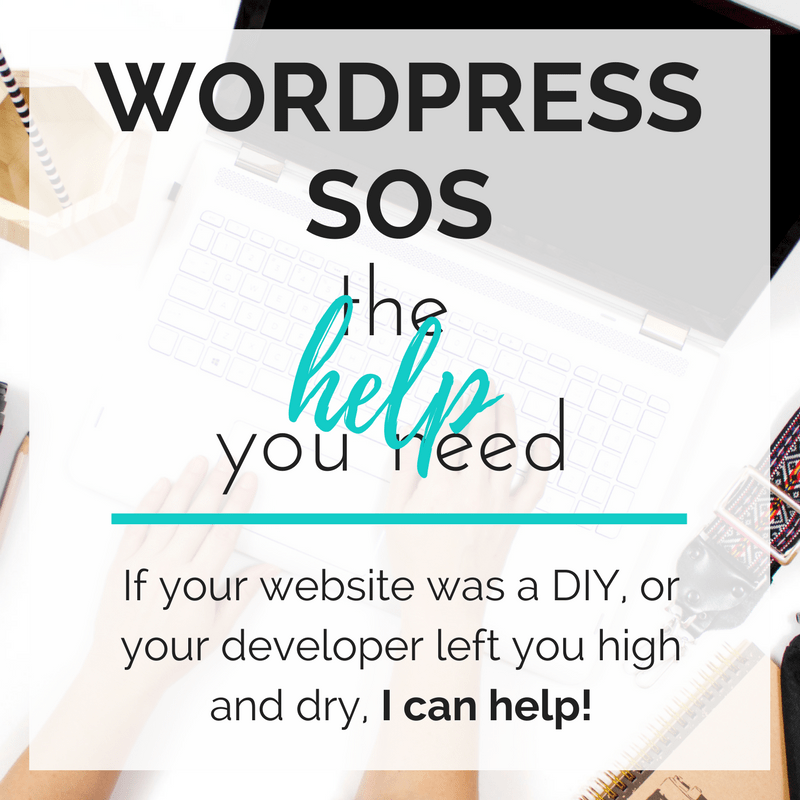 I provide training in basic site maintenance and upkeep, to give you and your team the confidence to keep your site up-to-date and secure, without the ongoing need for a web designer. I understand that your time is valuable, and the timeline for your website is of critical importance. I am realistic in my timelines, and communicate regularly with progress reports. There are no hidden fees in my pricing structure. 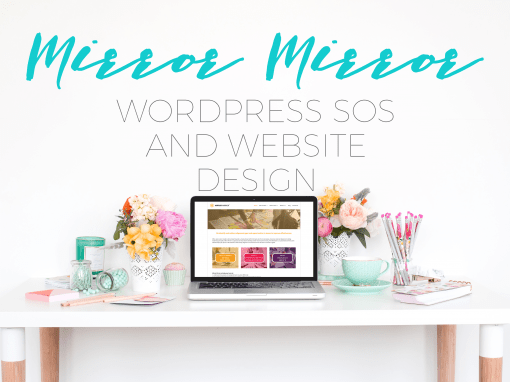 You know exactly what you are paying for, and unless the scope of your website design changes significantly throughout the project, I offer a fixed price for your completed website. 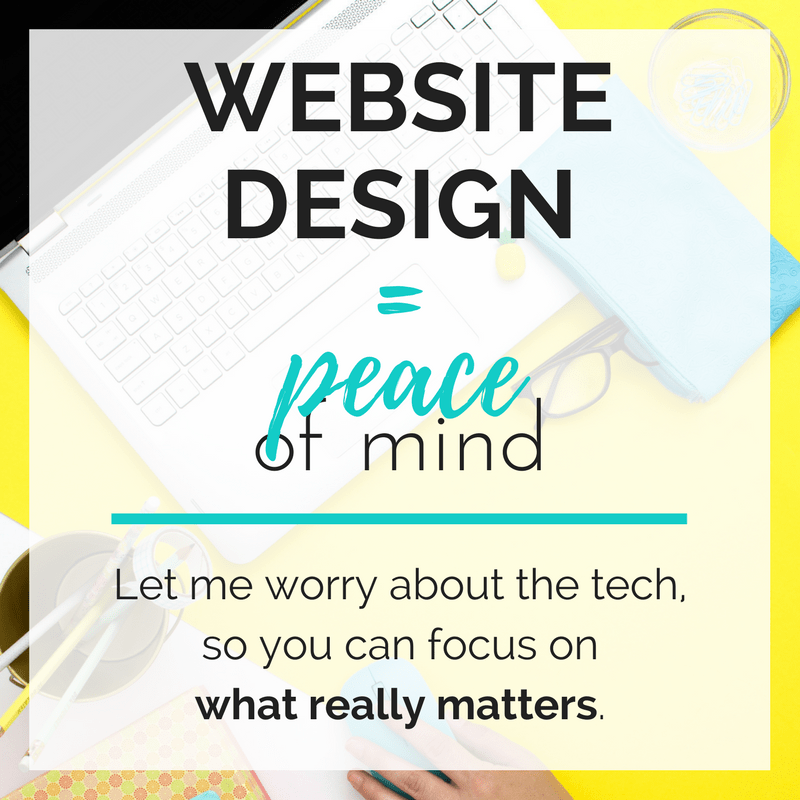 I build websites that look breathtaking, and do their job, no matter what device you are viewing them on. The world is going mobile, and your site will be ahead of the curve. 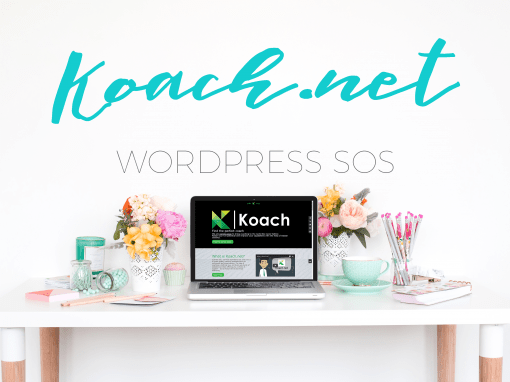 I work primarily with a website framework called WordPress. 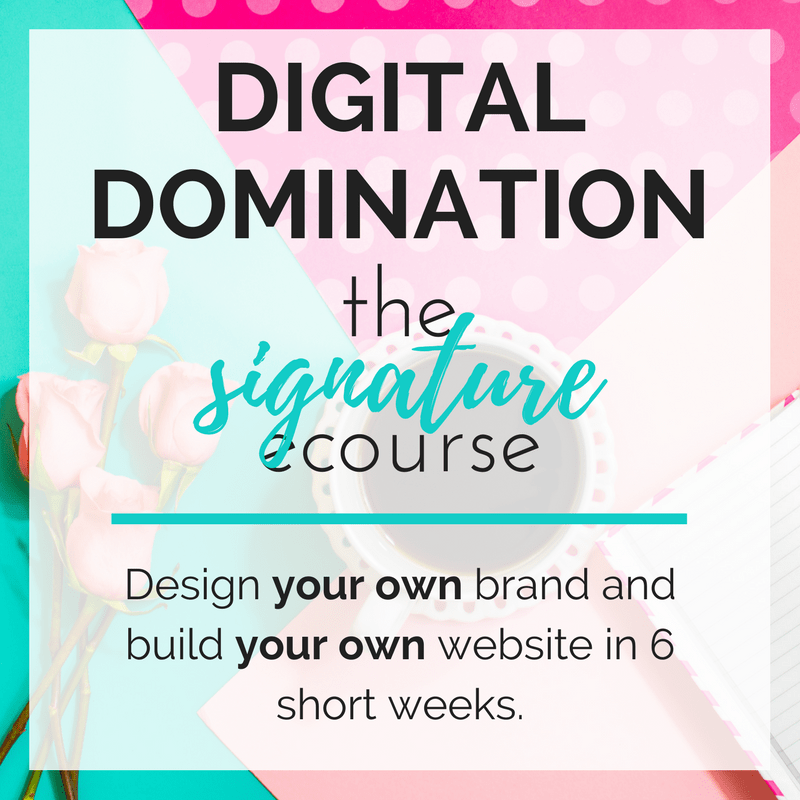 It’s so scalable and stable that 25% of all websites use it, (including BIG names like eBay). This means that as your business grows, you shouldn’t grow out of your website. When we work together, I’ll take the time to really get to know you and your brand. 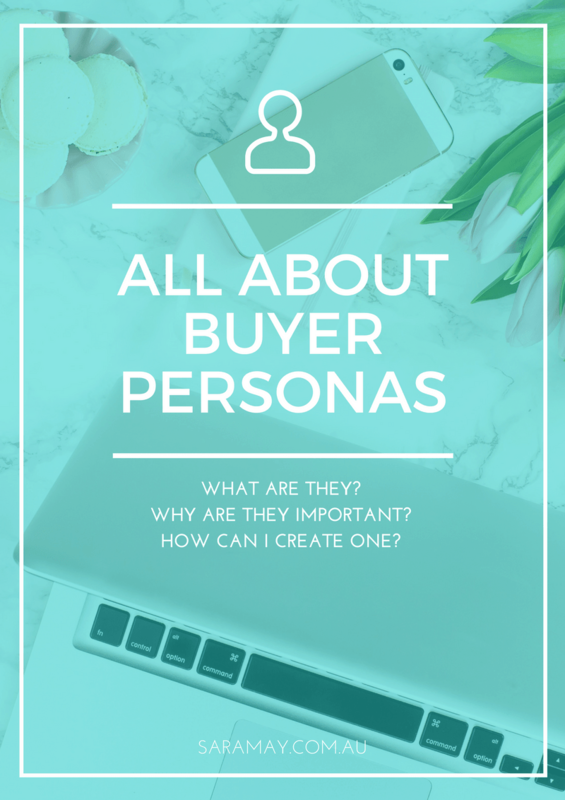 I’ll use this knowledge to help you communicate with your prospective customers in the best way possible. 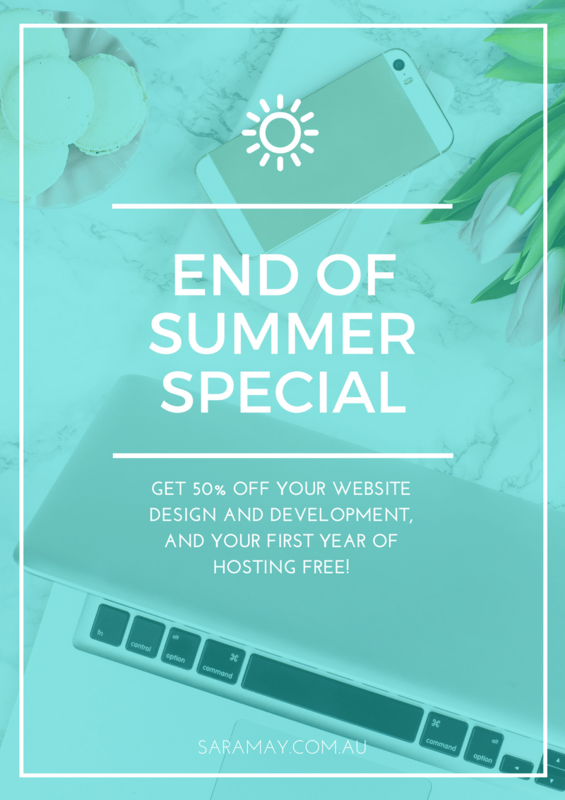 End of Summer special: 50% off new websites! 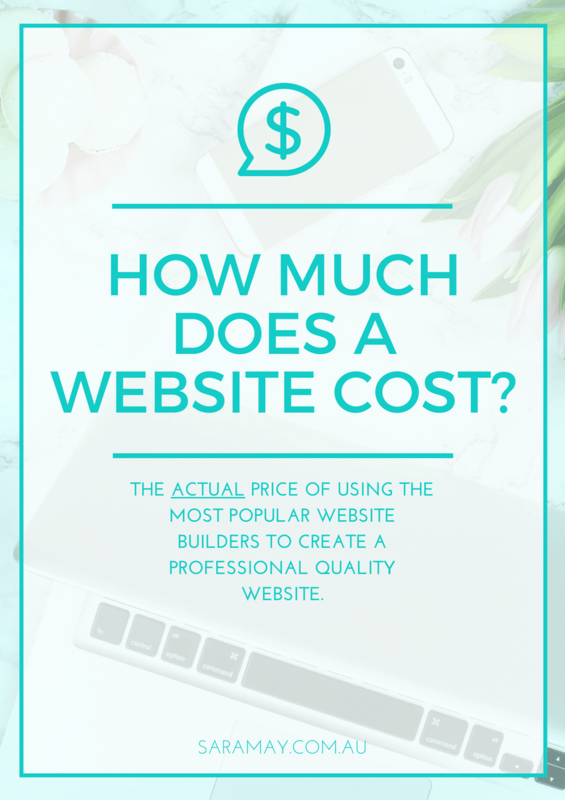 What does it actually cost to build a professional looking website.